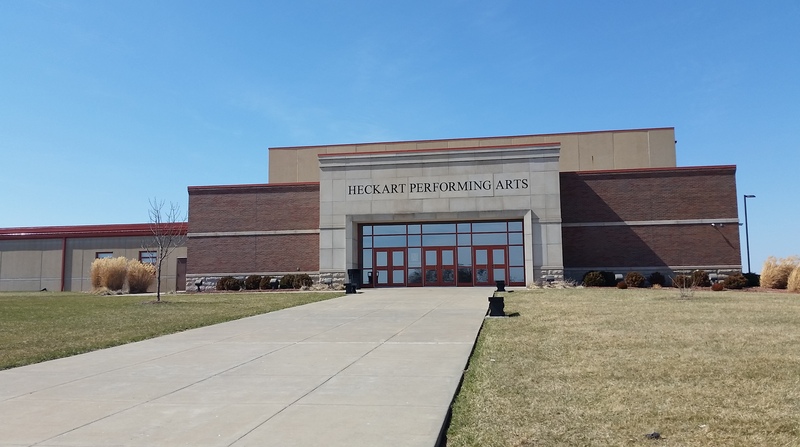 The Heckart Performing Arts Center is located on the north end of Smith-Cotton High School. Construction of the center began in 2007 and was completed in February 2010. Construction was made possible by an extremely generous donation from the Heckart Family Foundation. The center seats 732 people with 8 additional wheel chair spots. It features state-of-the-art lighting and sound. 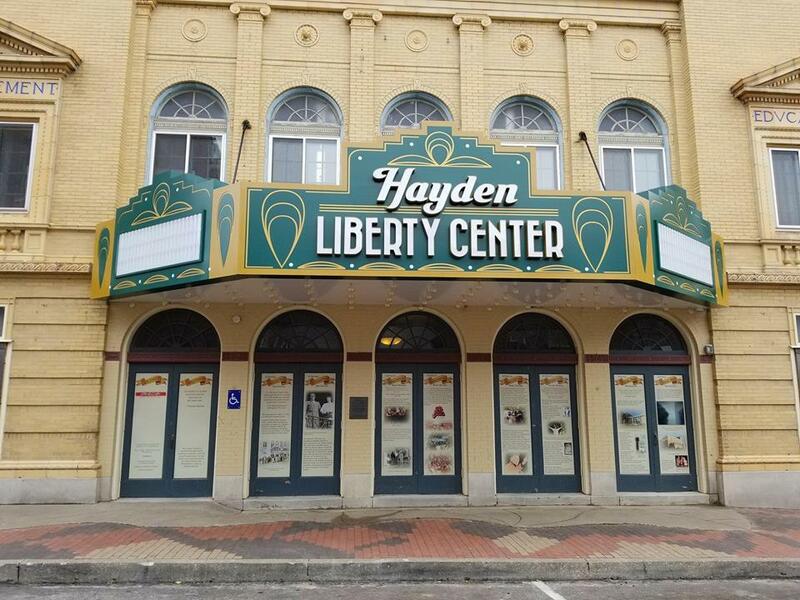 The Liberty Center Association for the Arts is a renovated 1920s theatre in downtown Sedalia, offering performing and cultural arts, civic theatre productions, visual art exhibits, arts education classes. 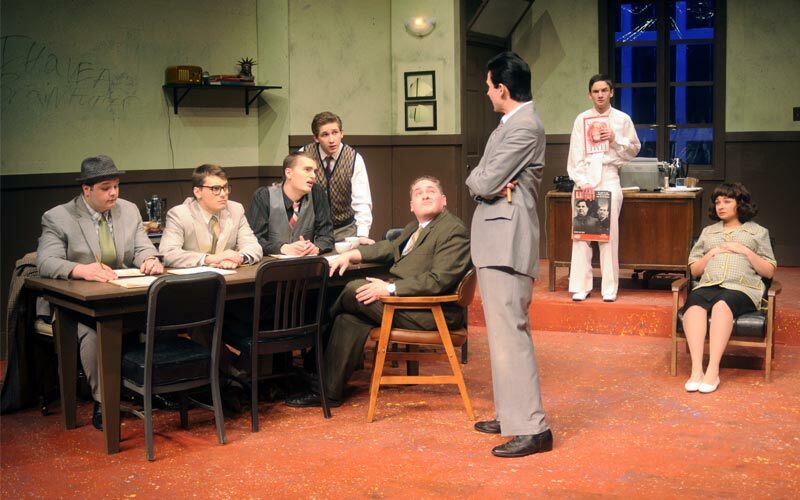 The Stauffacher Center for Fine Arts on the State Fair Community College (SFCC) campus features an artist and lecturer series in the Goddard Gallery and several theater and musical productions throughout the year in the Stauffacher Theatre. SFCC’s Stauffacher Theatre is a proscenium arch theatre with 24 fly lines, computerized lighting, a versatile acoustic system, fully-equipped scene shop, large modern dressing rooms, and a makeup area and costume shop. It seats 239 for an exceptional audience experience. The Thompson O’Sullivan Studio Theatre focuses on intimate performances and allows for stage and seating configurations to change into venues such as theatre in the round, corner seating or arena seating for 80 to 90.